Neymar’s name has been in the news for the last month now with an unprecedented transfer fee of €222M from to Paris Saint-Germain to leave Barcelona. 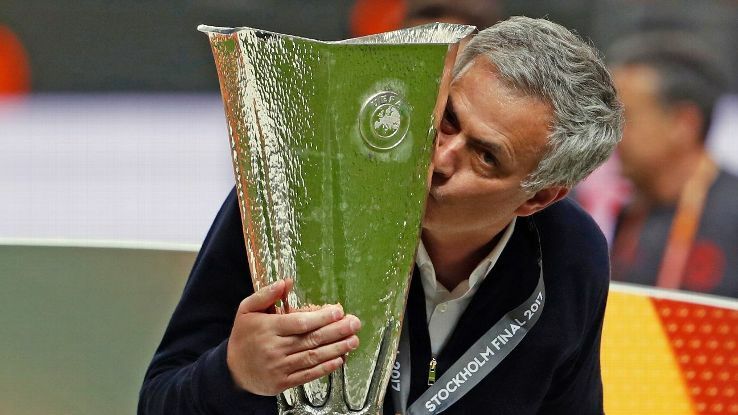 Here are my thoughts on the massive news and the richest transfer in world football history. 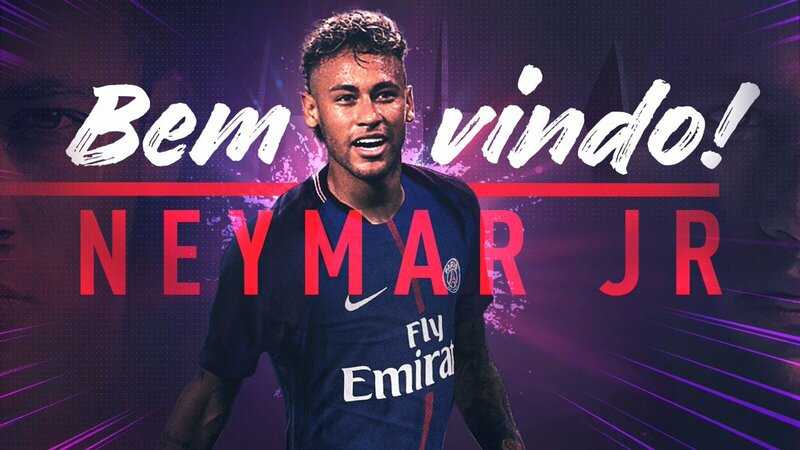 PSG made it official as they signed Neymar to a five-year deal worth €222M until June 30, 2022. This deal makes Neymar the richest player with in soccer history for a transfer. 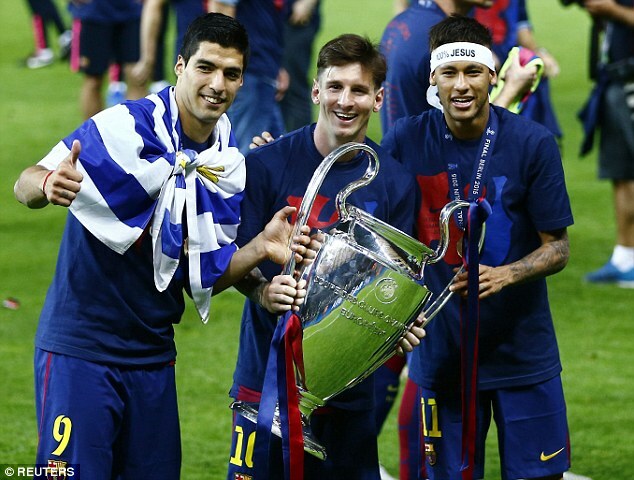 Over the last couple of years, Barcelona has possessed one of the deadliest trios in football history. The numbers don’t lie for three straight years of 364 goals combined as a trio. Let’s keep real Lionel Messi will always be king he debuted at Barcelona 16 years old. Messi has 500 career goals and counting. When Messi decides to retire he will hold on all the records at Barcelona. At Barcelona, Neymar has become accustomed to winning multiple trophies consistent level. Don’t get it twisted if Neymar transfer is confirmed that he is going to PSG. The overall objective is to build PSG into a global brand and winning multiple UEFA Championship trophies in the future. 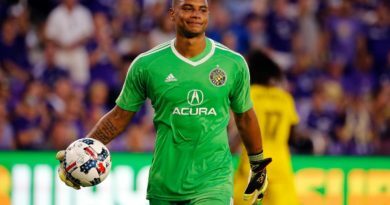 That will be a very difficult task to achieve because several high profiled stars have failed to advance deep into the Champions League tournament. Just by bringing Neymar it doesn’t solve all of PSG problems. Due to the fact that they will need to sell several players to make Neymar fit in their salary. It is just hilarious how things tend to work out Barcelona went on too faced PSG in the quarterfinals of UEFA Championship. Teams have to play two games home and away also the goal difference is carried over to respected games. Barcelona had their backs against the wall as they lost 4-0 in the first game which nobody ever expected it would have happened. Barcelona pulled off the greatest comeback in recent memory. It was one of the greatest moments in soccer that I have witnessed in my life because it was viewed as impossible. PSG managed to choke against Barcelona as they lost 6-1 and on 6-5 aggregate. Neymar scored a beautiful free kick that changed the overall momentum of the game in Barcelona favor. 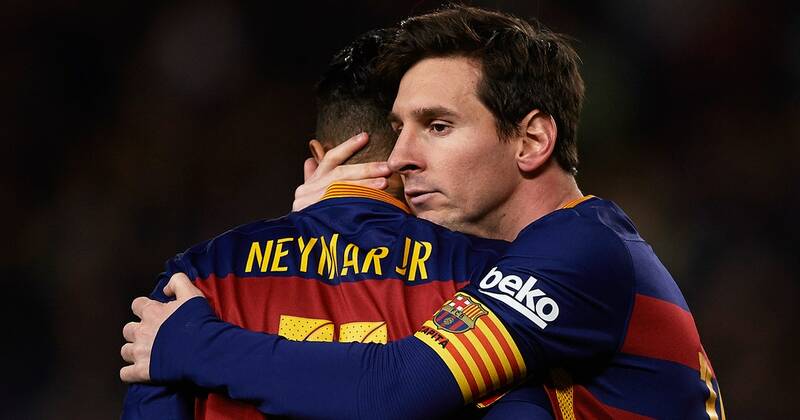 Neymar Jr got what he wanted, however, he will not be surrounded by a quality team such as Barcelona, therefore, all the pressure will fall on him now. In addition, it will change the perception of all the football fans and media the way they will view him moving forward.